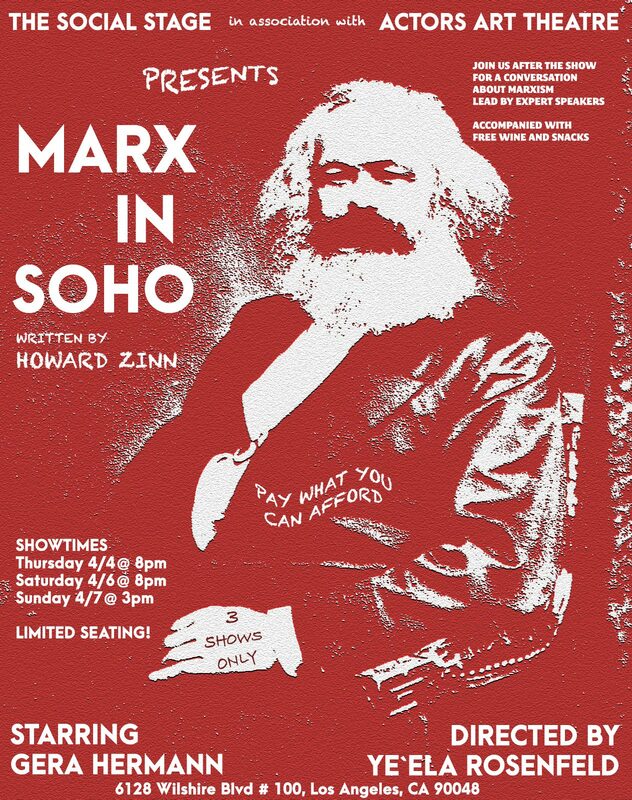 “In this funny, timely, historic and political play, Karl Marx gets a chance to stand in front of an audience for one hour and clear his name. Starring Gera Hermann and directed by Ye’ela Rosenfeld, this one-man show will make you wonder about our society and leave you with questions and ideas for many weeks to come. “Joey Brant is a Jewish divorce lawyer in his 60s. He has never had a bar mitzvah ceremony. He feels the need to get one now, before his grandson has his bar mitzvah. For reasons which will become clear in the story, Joey’s bar mitzvah ceremony must take place at the synagogue he attended five decades ago. 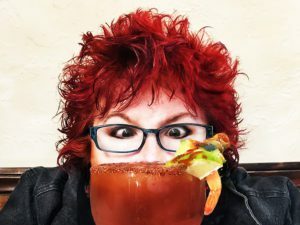 Joey, a thoroughly secularized man, must now re-connect with the faith of his ancestors. He promptly alienates the synagogue’s regular instructor, which means that Joey must now go to the temple’s rabbi for his bar mitzvah lessons. Rabbi Michael Levitz-Sharon, a woman, finds her faith challenged at the same time that Joey is rediscovering his spiritual roots. her 11-year-old devoutly Jewish daughter has contracted terminal cancer. The daughter, Rachel, wants nothing more than to live long enough to be bat-mitzvahed. The impending tragedy is taking its toll on Rabbi Michael’s marriage. “Doris and Me is subtitled One Man’s Obsession with Doris Day. That man is Scott Dreier, the co-writer and star of this show. It’s not hard to understand Scott’s devotion: At the height of her career, Doris Day was THE biggest star in show business. She starred in 39 films, was the number one female box office star for four years, won three Golden Globes®, was nominated for an Oscar® and starred for five years in a successful TV series. She received numerous accolades, including the Presidential Medal of Freedom, the Cecil B. deMille Award, and a Lifetime Achievement Award from the Los Angeles Film Critics Association. She recorded 20 albums, the last released in 2011. Many of her recordings are classics of the Great American Songbook. Blessed with wholesome beauty and a curvy figure, graced with an exquisite voice and loved by the camera, Day had a career unique in the annals of show business. Since 1975, she has famously devoted herself to the cause of animal welfare. “The regular season of Rooftop Movies at The Montalbán opens on Tuesday, April 2 and will run through Thursday, October 31, 2019. The venue will also host pop-up screenings during holidays and for special events between November and the first quarter of 2020…Doors open at 6:00pm and films start screening 10 minutes after sunset. Food service starts when doors open. Prices run $18 for general seating or $50 to reserve one of the limited loveseats. Loveseat guests also receive a Prosecco toast and unlimited popcorn throughout the night. The rooftop screening experience is meant to foster a date-night atmosphere so most nights are meant for guests who are 18-years of age or older. Please be advised that access to the 4th floor roof is via an outside staircase ONLY. There is no ADA-compliant access (yet) since this 90+ year old theater does not have an elevator at this time.